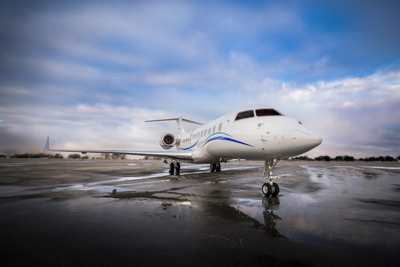 All private aircraft offer their passenger the same comfort and service level on the ground – private terminals (FBO), VIP facilities, shortened or no security lines, private Immigration and Customs facilities and ability to drive up to the aircraft (at select airports). 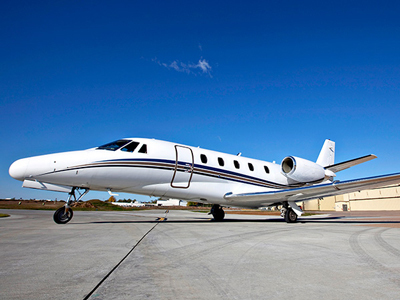 However, once you pass the private terminal doors and walkout to the jet awaiting you, no two aircraft types are the same. 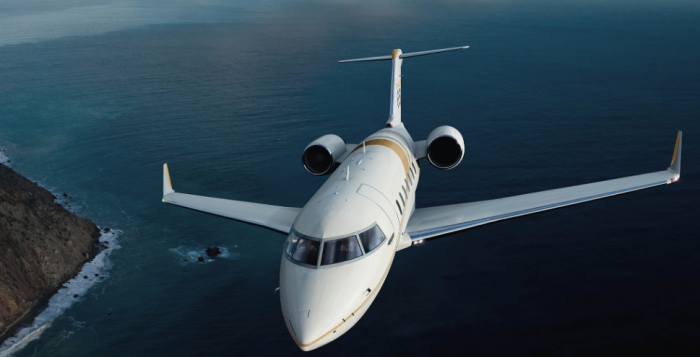 Before choosing the right one for you, keep in mind that each aircraft was designed to perform a specific mission in terms of range, speed, level of comfort and passenger count. 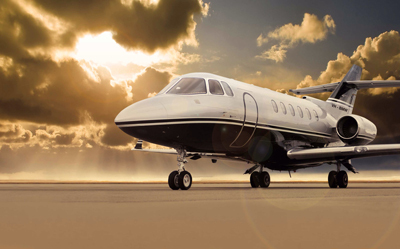 For your convenience we have provided leading aircraft types below. 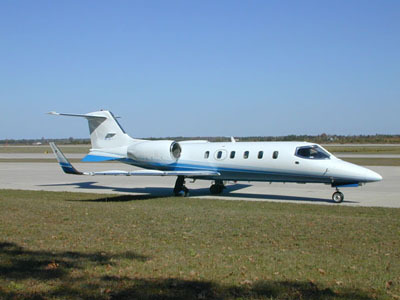 Our team of experienced professionals is standing by to provide you with additional information. 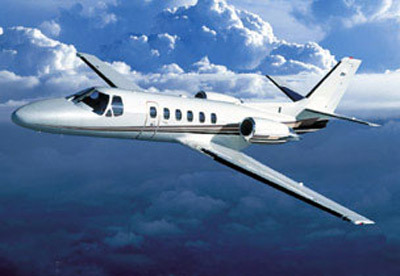 Call our agents 24/7 at +1-954-359-0111. 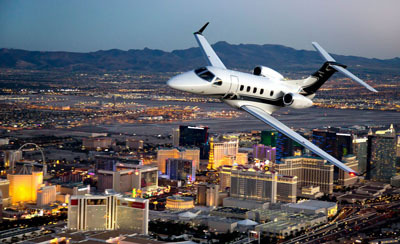 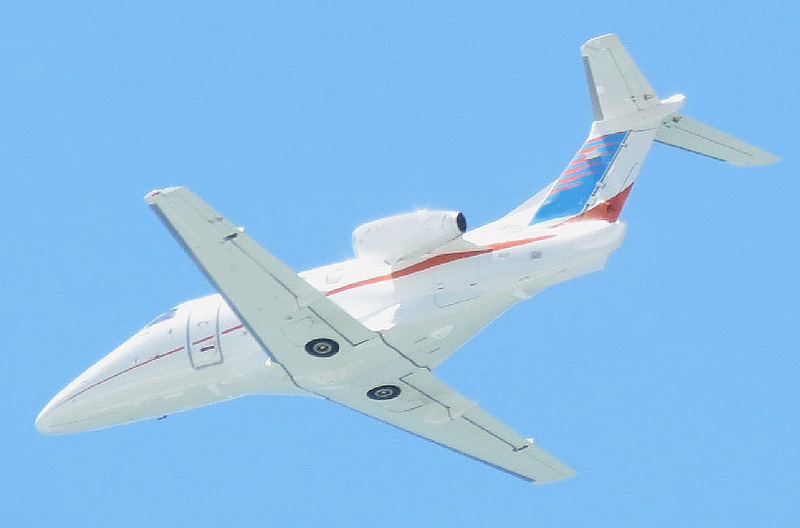 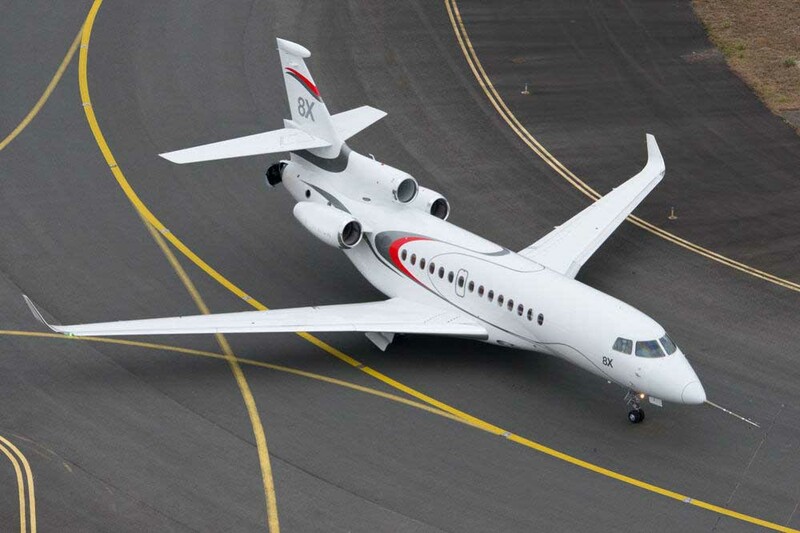 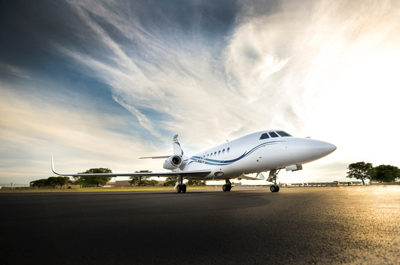 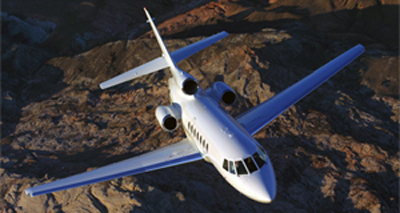 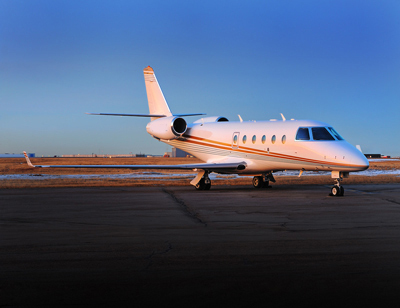 Short of the VIP airliners, Heavy jets are the epiphany of private aviation. 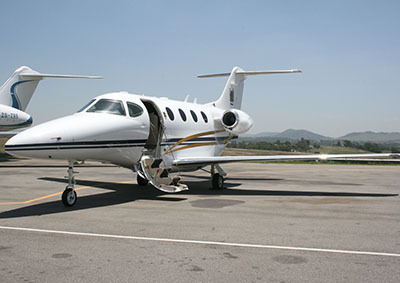 Featuring cabin height of over 6ft, wide cabin these planes are capable of long range non-stop flights. 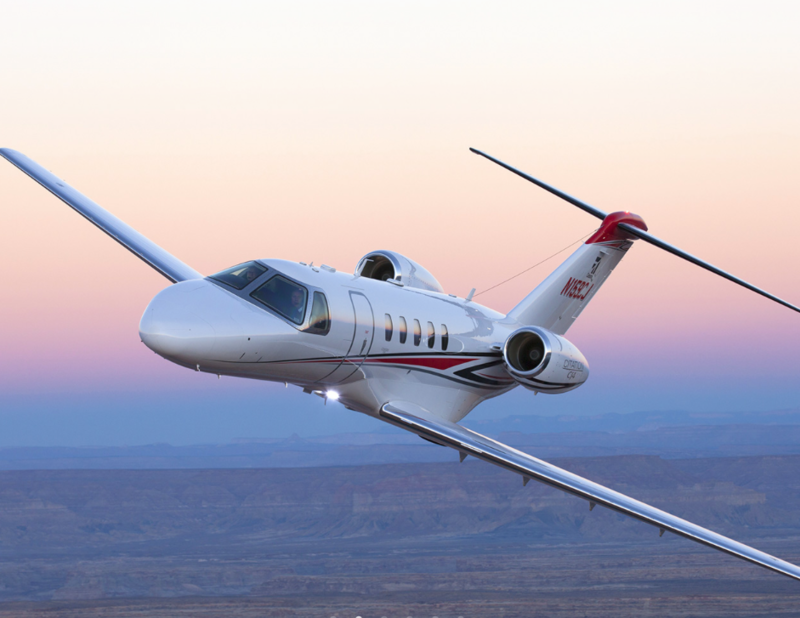 Combining range, speed and comfort these aircraft feature some of the industry leading performance aircraft, built with the only purpose of passenger comfort. 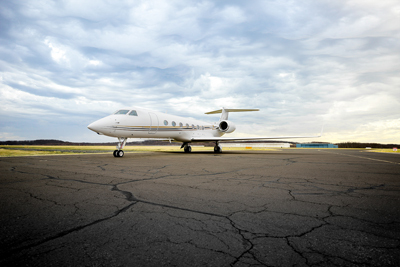 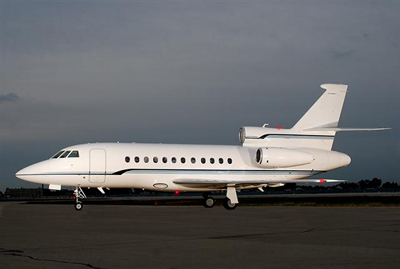 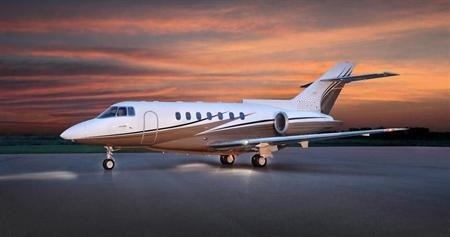 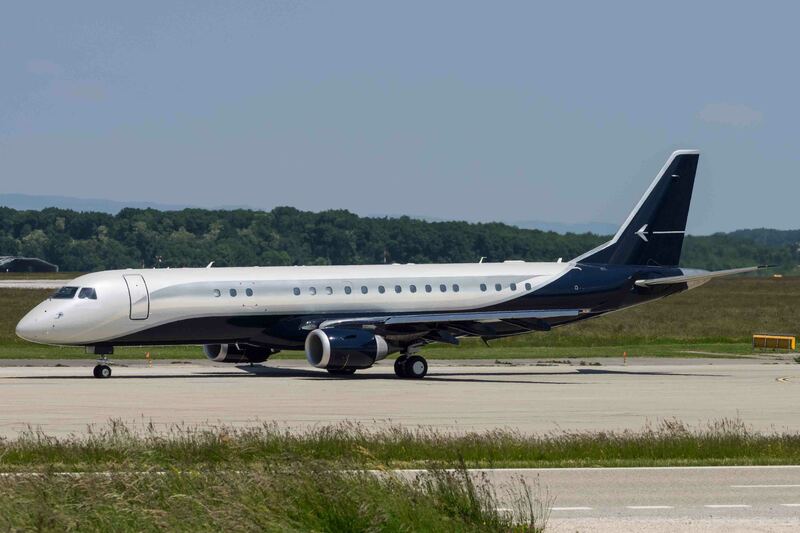 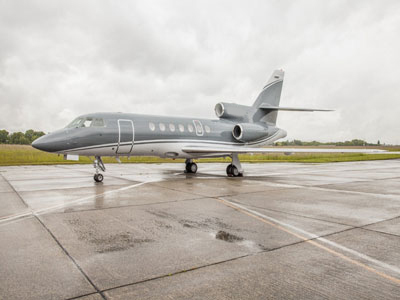 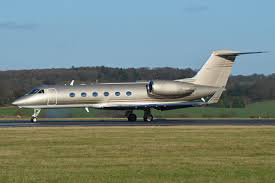 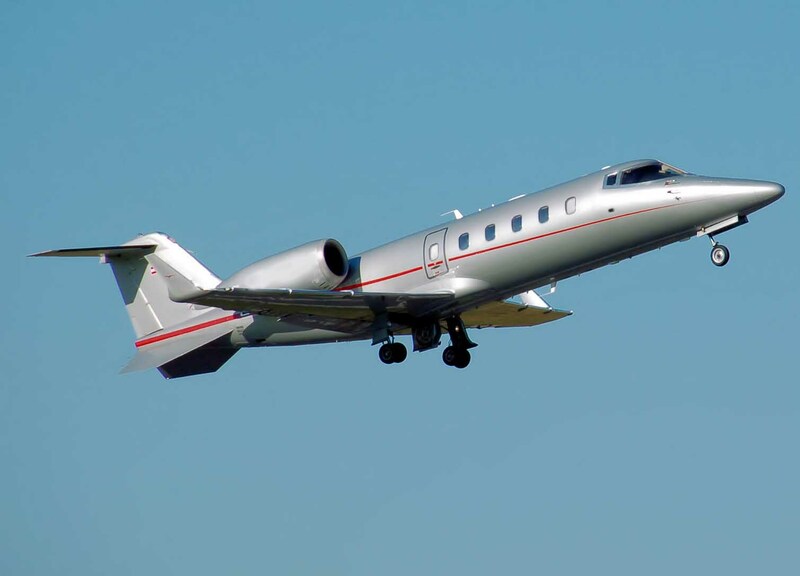 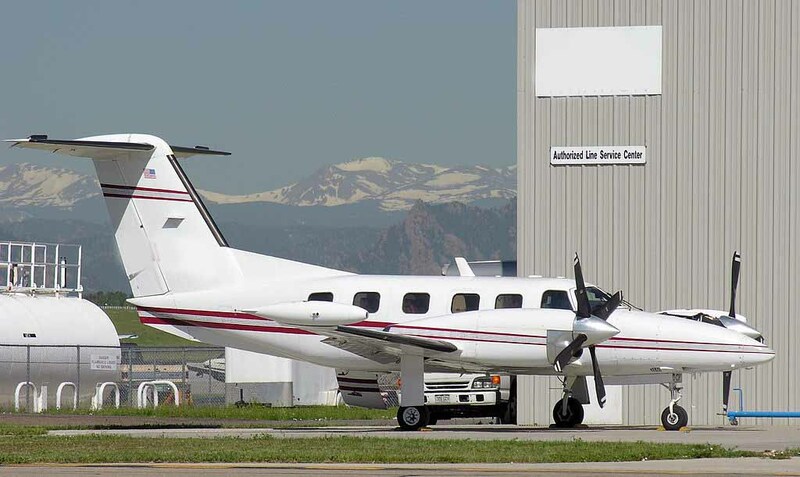 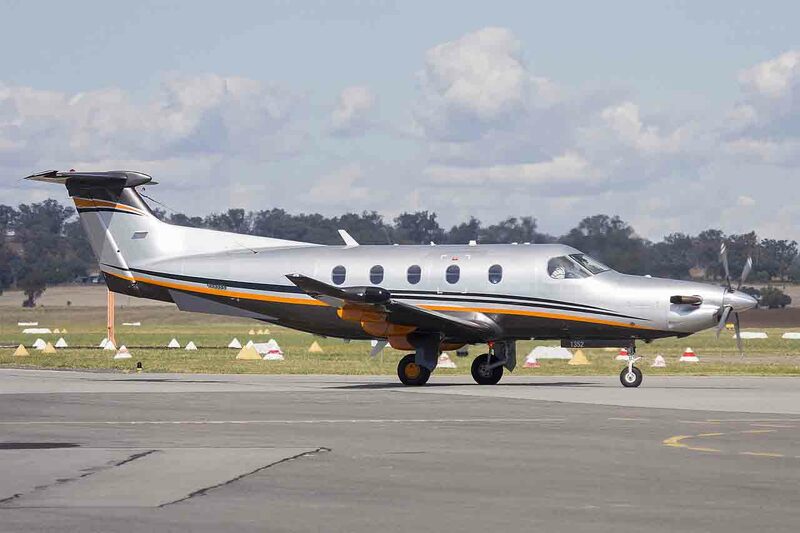 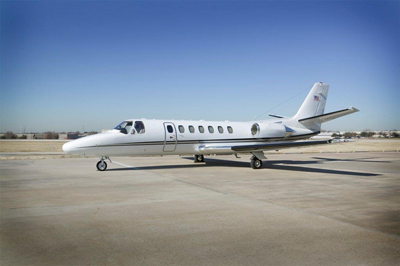 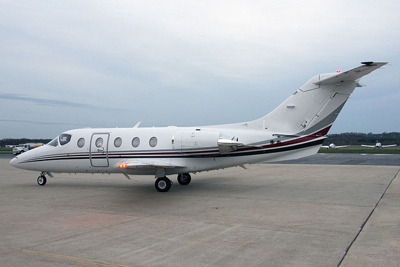 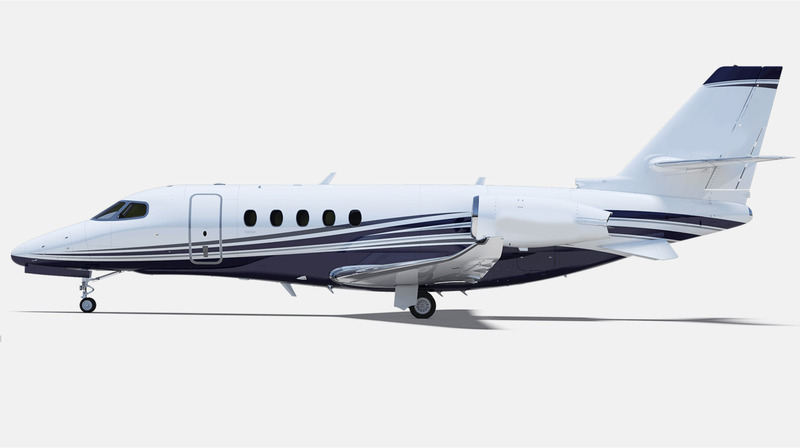 Among the more popular aircraft types, the mid size jets provide a typical cabin of 5/7 with ample seating and luggage capacity for flights ranging 3 – 5 hours. 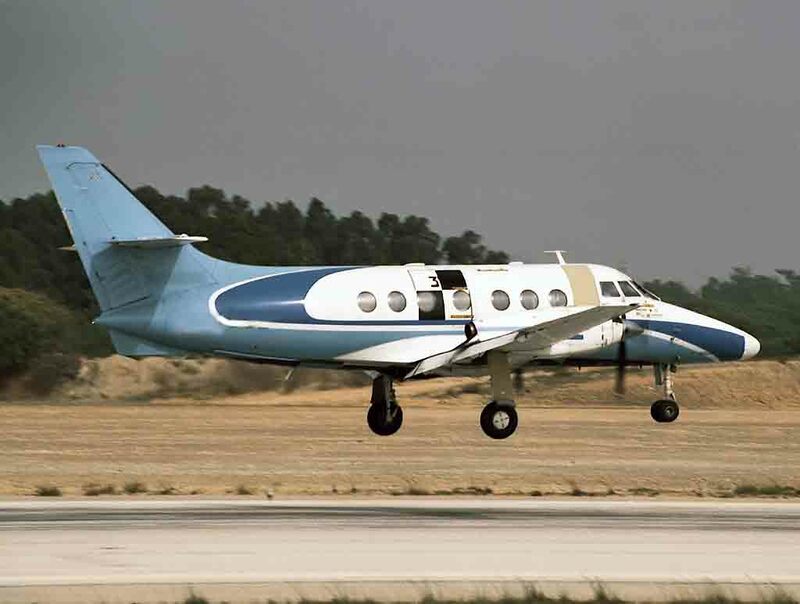 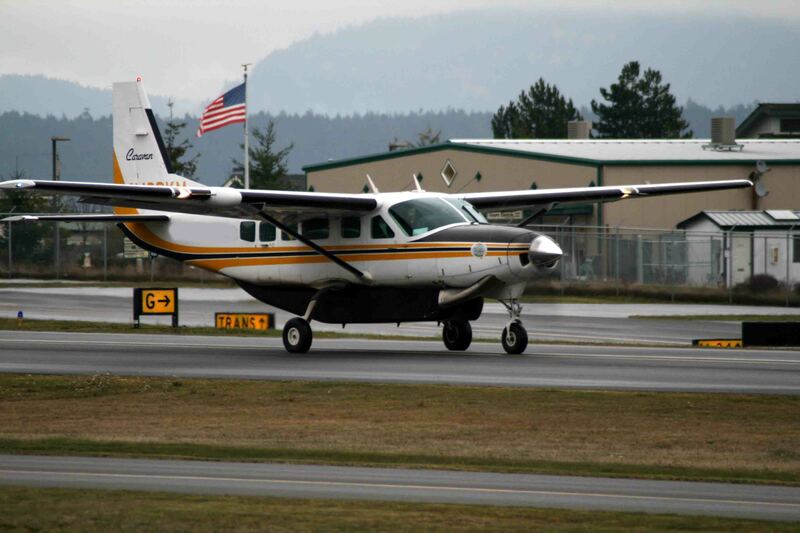 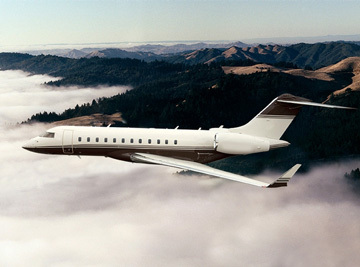 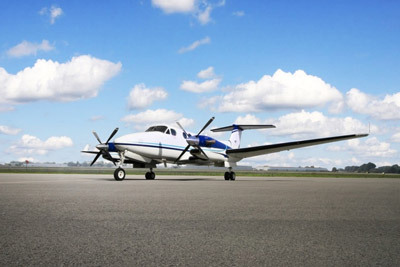 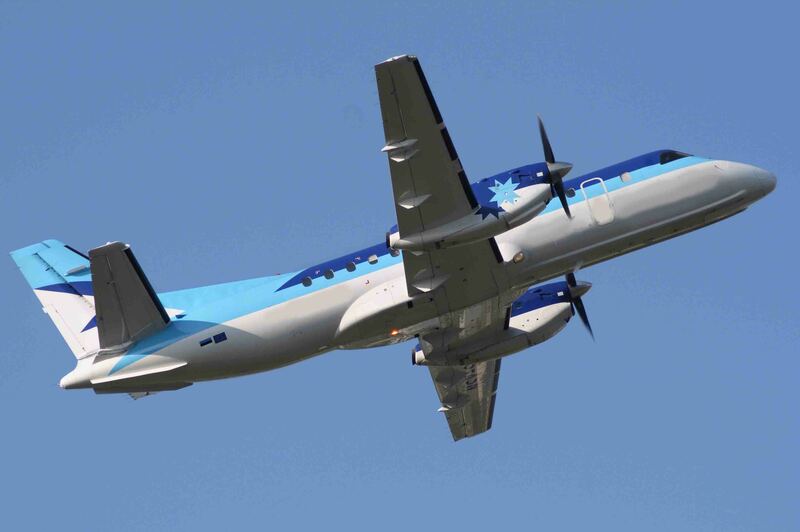 Providing speed and comfort while accommodating 6 – 8 passengers this aircraft type is among the most often used aircraft.